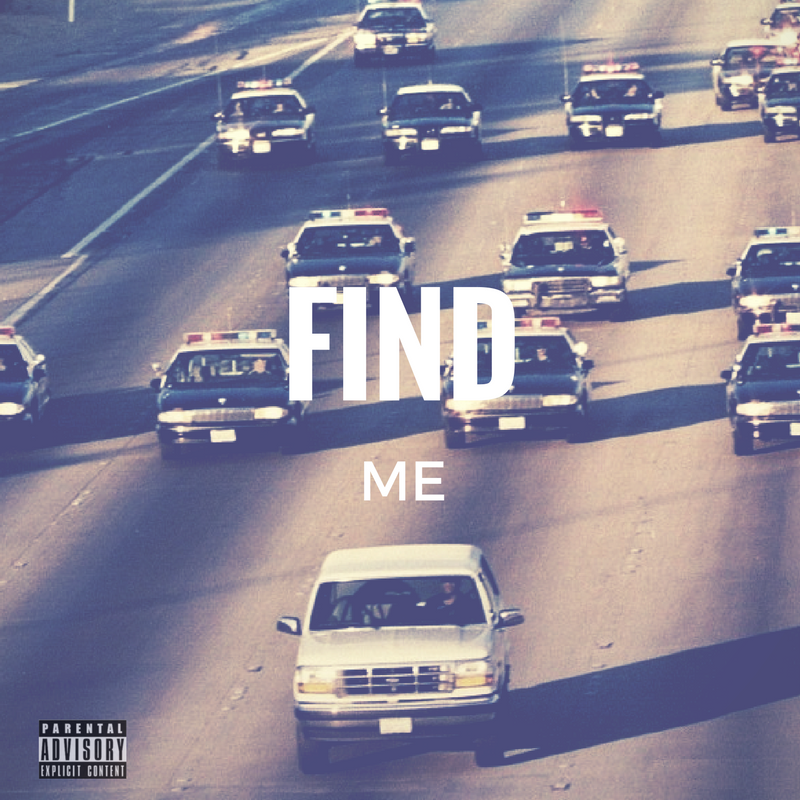 "Find Me" is the latest project by Atlanta artist Bank$, inspired by his most recent visit the jail. The artist recalls going through a lot of run ins with the law in a small period of time. After the last encounter the artist thinks he may just take off running if they attempt to arrest him again. He goes off on a tangent but reals right you back in to keep you on focused on the topic at hand.